Apple maintains the top spot in Fortune’s Top 50 World’s Most Admired Companies List for six years in a row. According to the survey by Fortune magazine, Apple leads Google, Amazon, Coca-Cola, Starbucks, and IBM, which are the next five companies in the list. The survey covered, 3,800 business executives and directors. 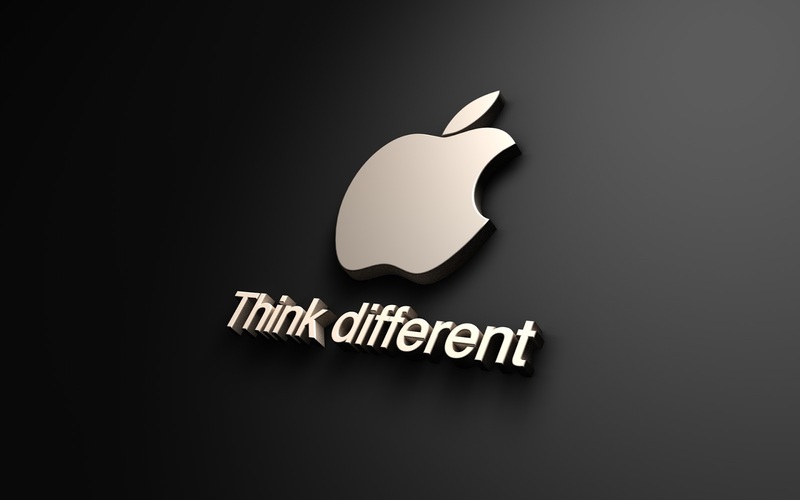 According to them, Apple is the World's most admired tech company. For the past four years, the top three spots are maintained by Apple, Google and Amazon. By 2013, Apple received a score of 8.24, ahead of Google with a score of 8.01, and Amazon got a score of 7.28. According to the report, Even-though, it tops the list. the score has came down when compared to 2012. The report says, In 2012, score of Apple are 8.42 and by 2011, Apple earned 8.16, while 2010 the score was 7.95.